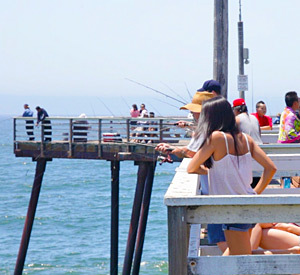 Take a visit the famous Pismo Beach Pier. 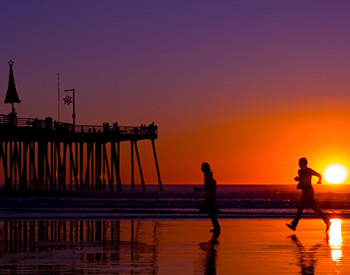 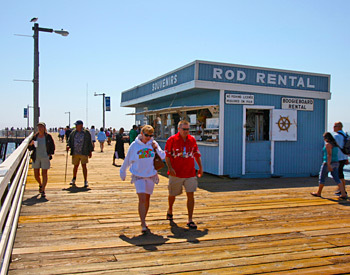 With so many activities to enjoy, the Pismo Beach Pier is an instant family favorite. 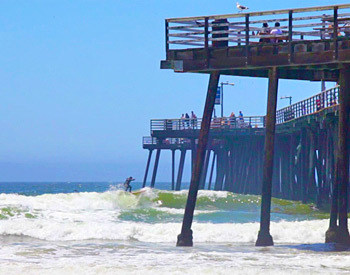 You can watch the surfers, enjoy the fishing, see breathtaking views of Pismo and the surrounding coast, dine at a local cafe or restaurant, or shop at the nearby Pismo Beach Premium Outlets, and much more. 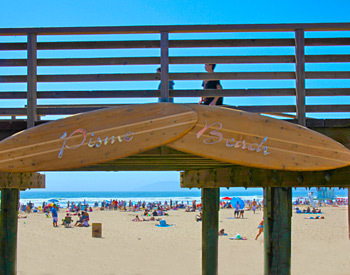 Just steps form Pismo Sands Beach Club, this attraction can’t be missed!